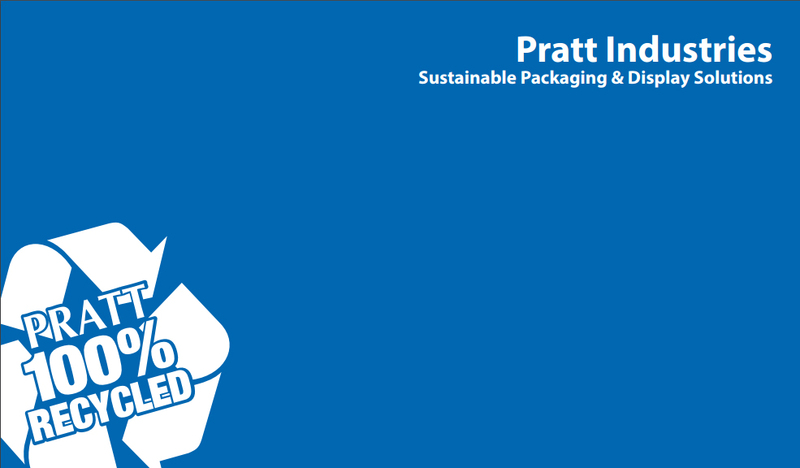 Pratt Industries has been recognized with the United States Postal Service’s prestigious Supplier Sustainability Excellence Award in its very first contract with the organization. The Postal Service has over 25,000 suppliers, and Pratt was one of the few suppliers honored for its performance during 2013. 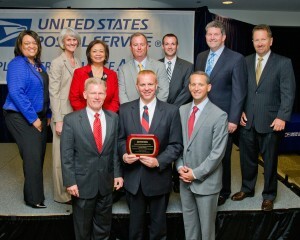 Pratt’s award was presented to our CEO Brian McPheely at a recognition ceremony and reception in Washington, D.C. 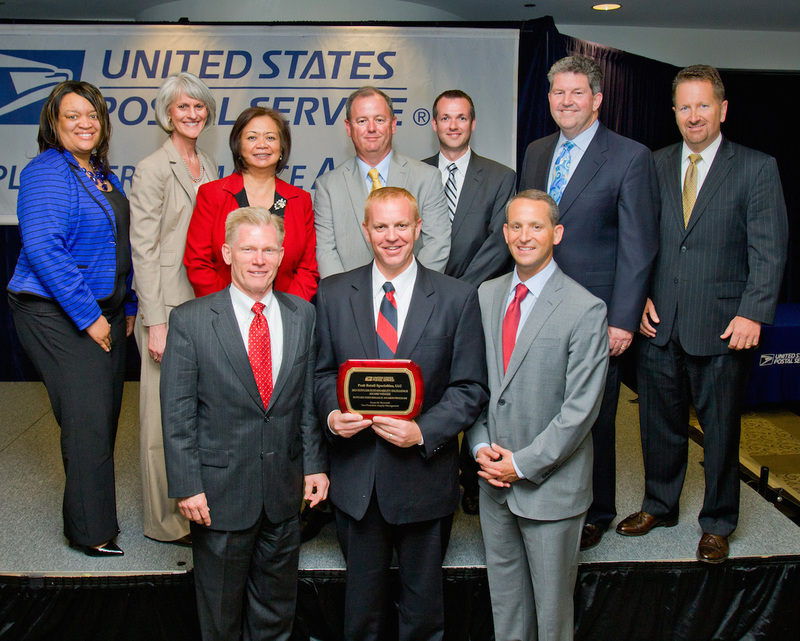 The Postal Service recognized 14 companies in all at the annual Supplier Performance Awards ceremony, saluting performance that reduces costs, maintains high levels of service and provides innovative and sustainable solutions. Pratt’s award recognizes excellence in implementing environmentally preferred business practices that help the Postal Service achieve its sustainability goals and reduce its carbon footprint. Pratt provides corrugated boxes and packaging supplies for the Postal Service’s ReadyPost and Expedited Packaging supply programs. During the past year, we were also able to collaborate with the Postal Service to offer innovative recycling programs that recovered obsolete materials and converted them into new packaging materials.